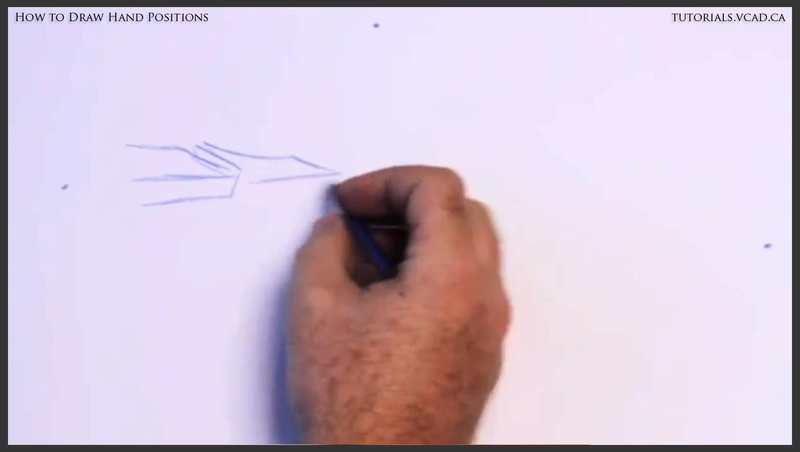 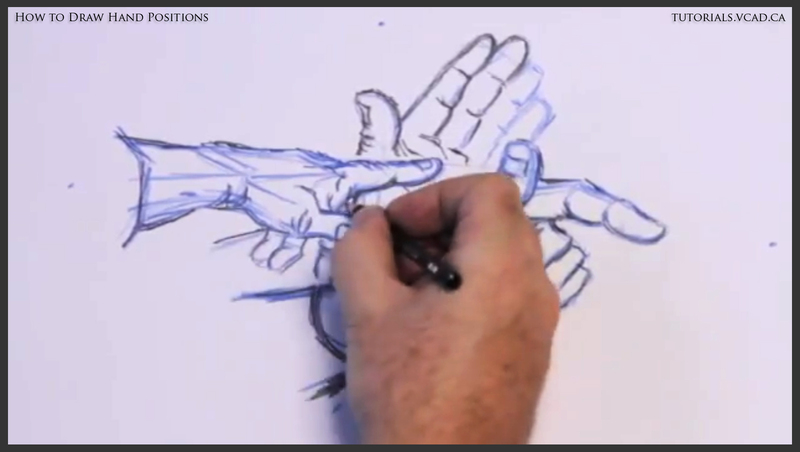 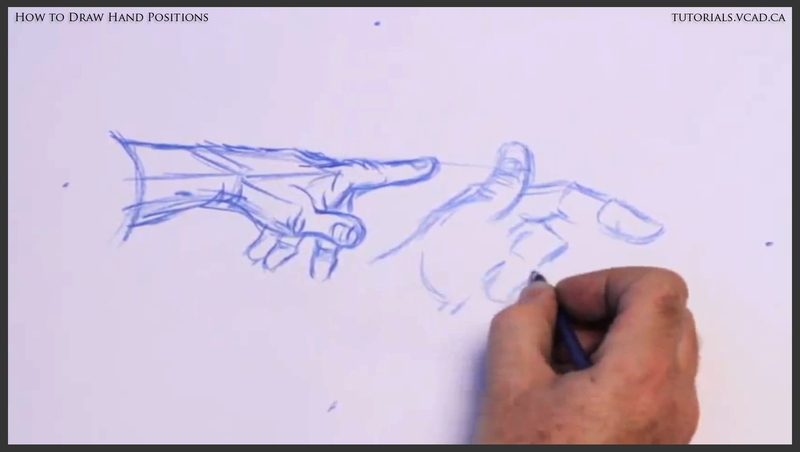 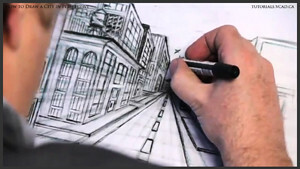 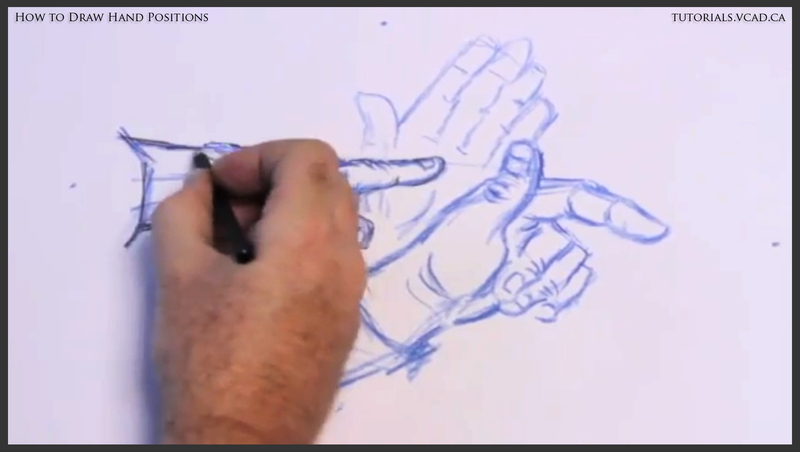 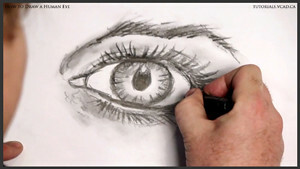 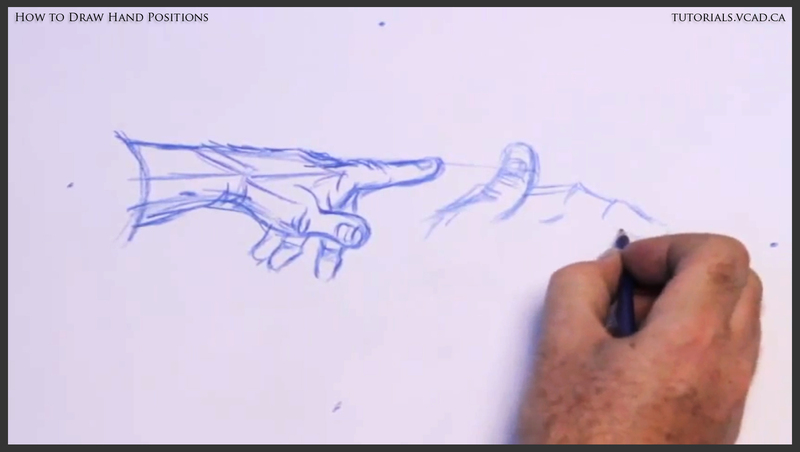 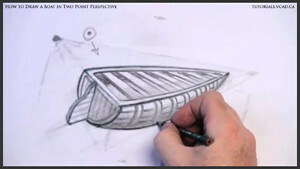 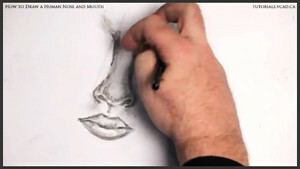 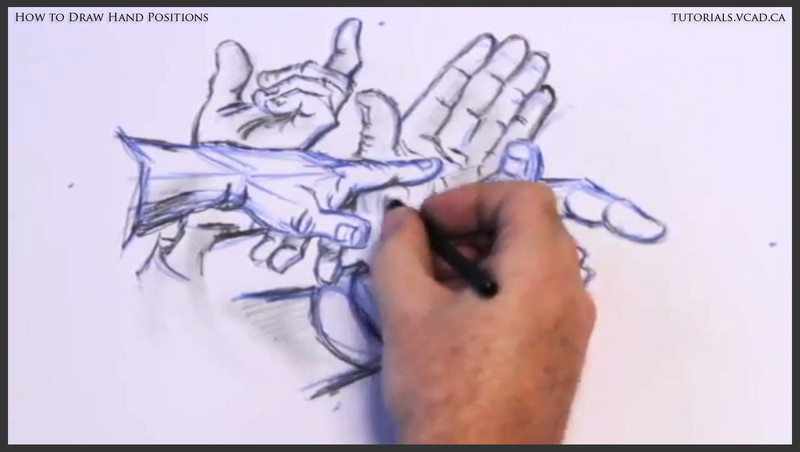 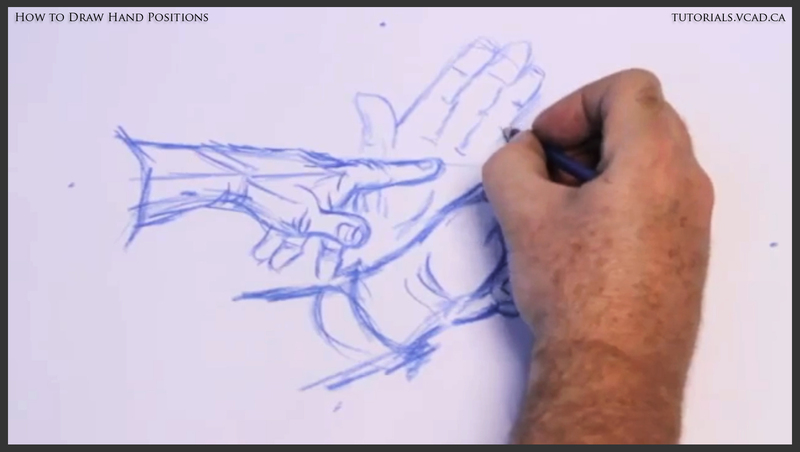 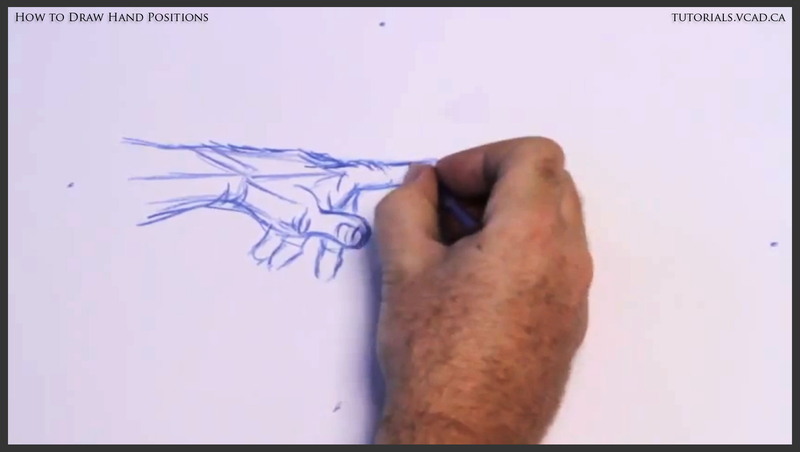 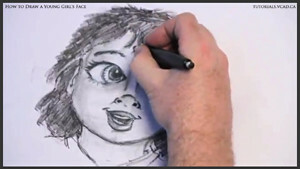 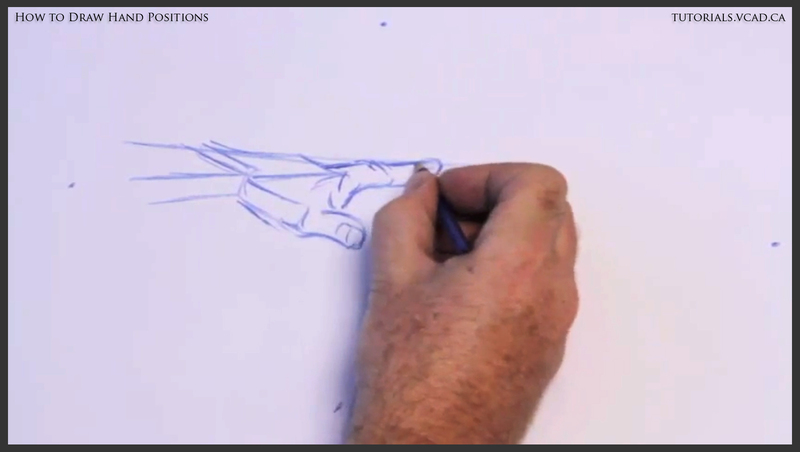 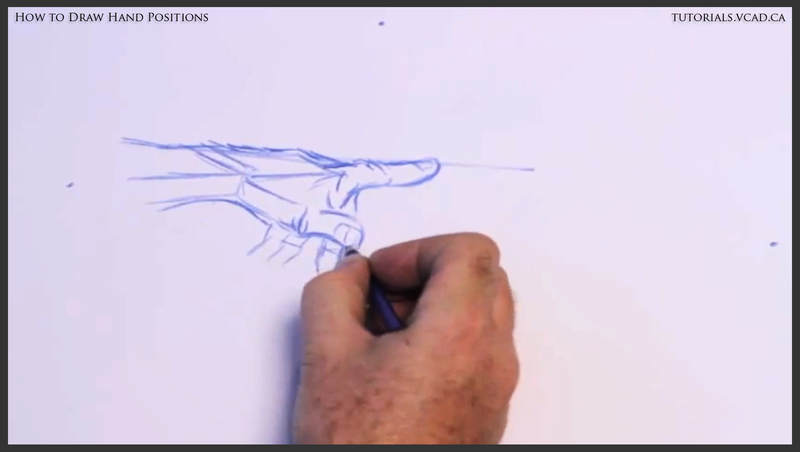 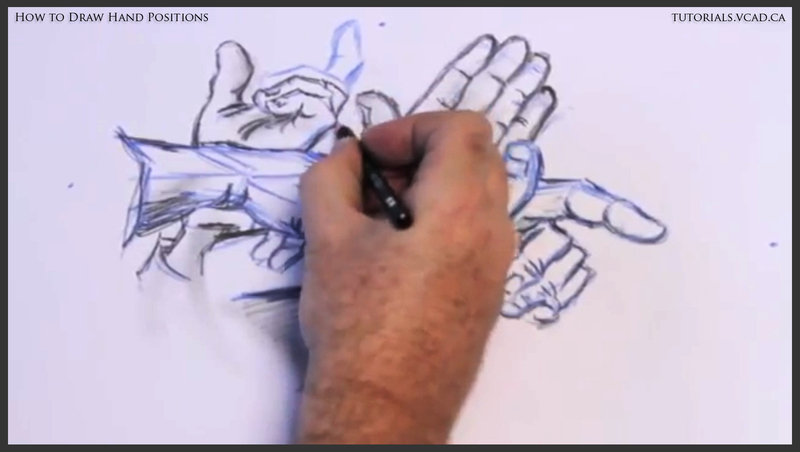 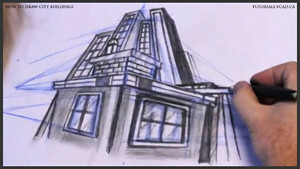 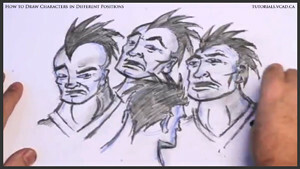 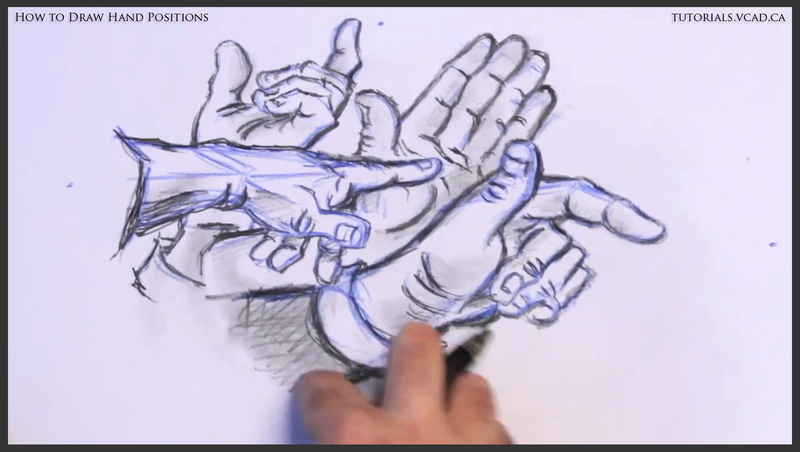 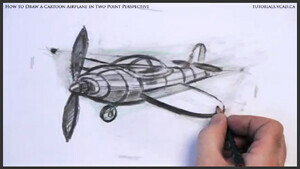 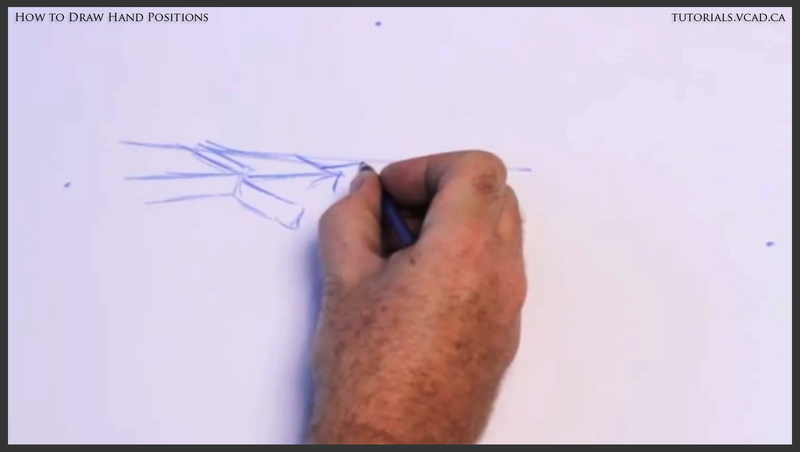 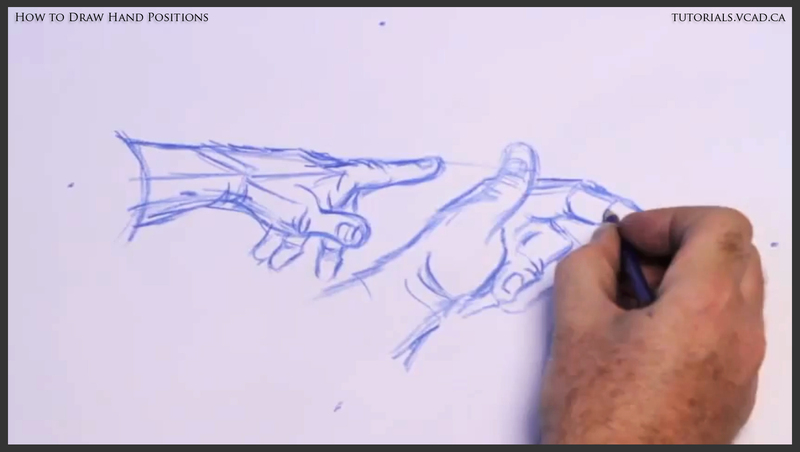 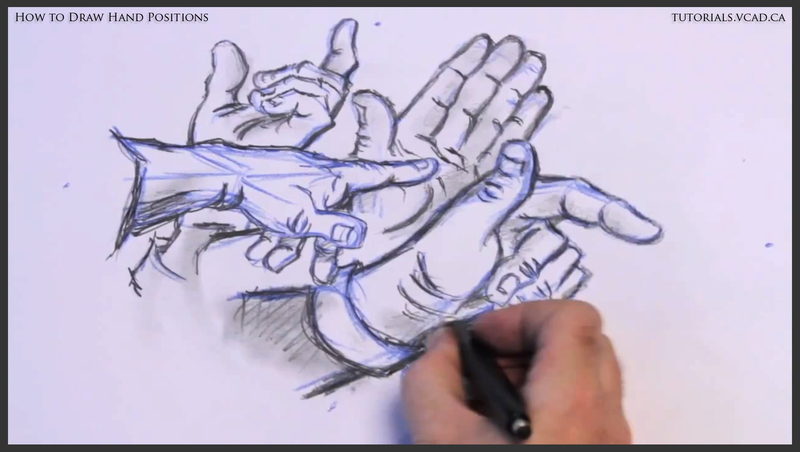 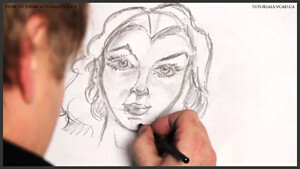 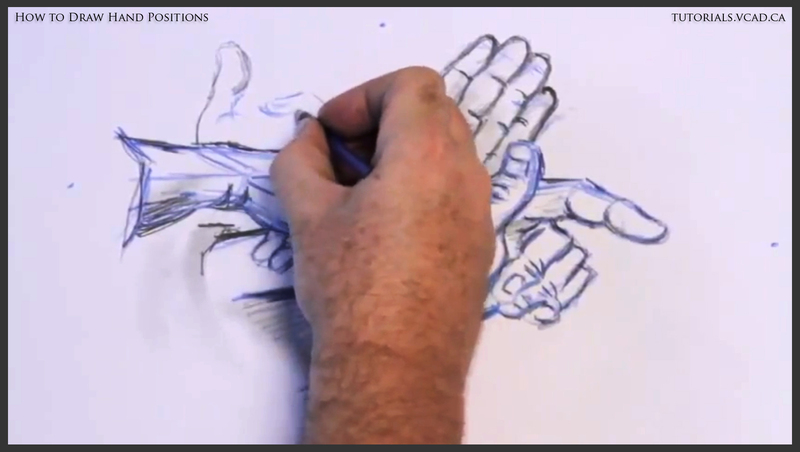 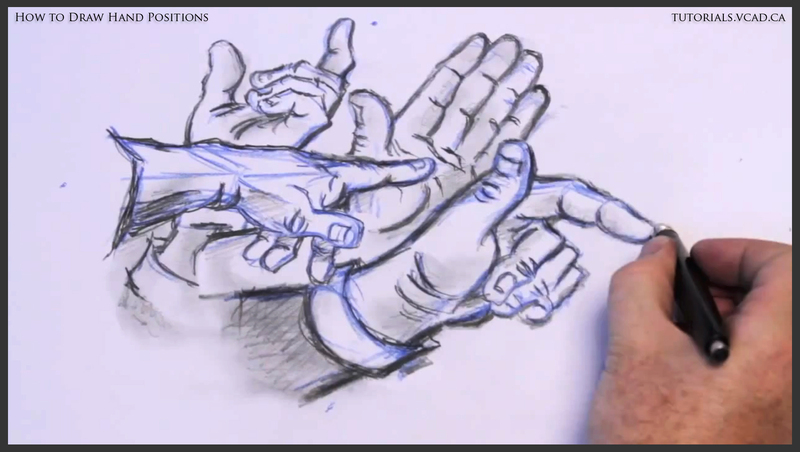 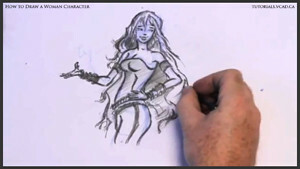 VCAD instructor Glen Kennedy introduces fundamental drawing techniques to encourage young artists to develop and hone their drawing skills. 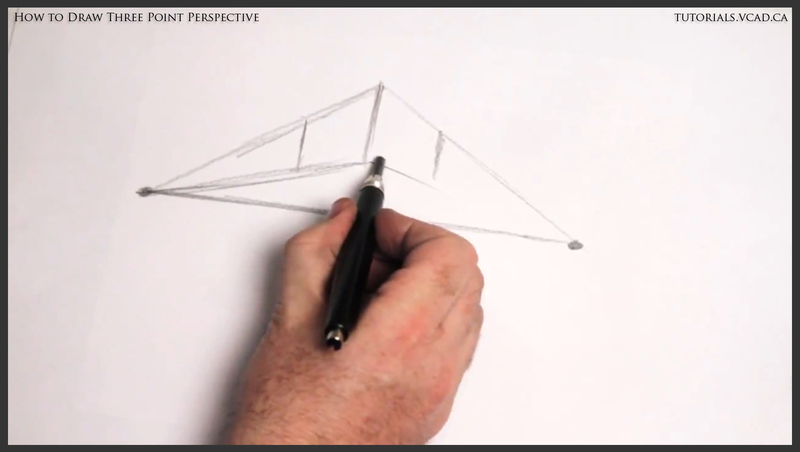 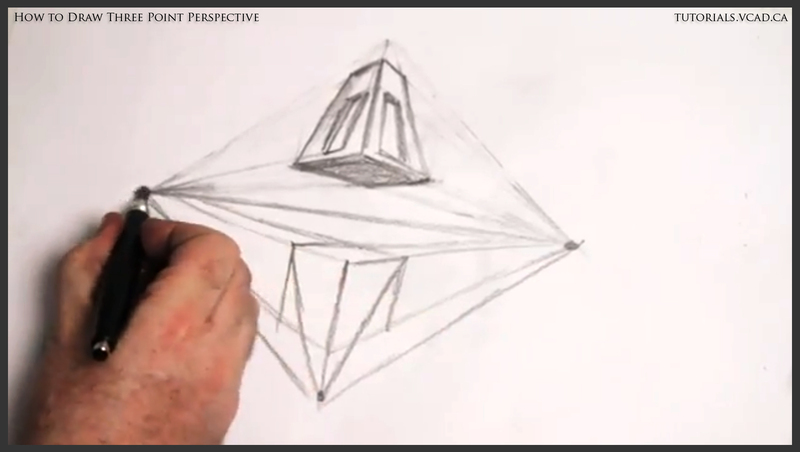 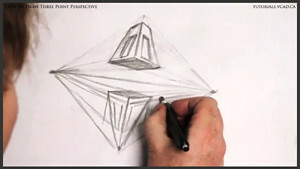 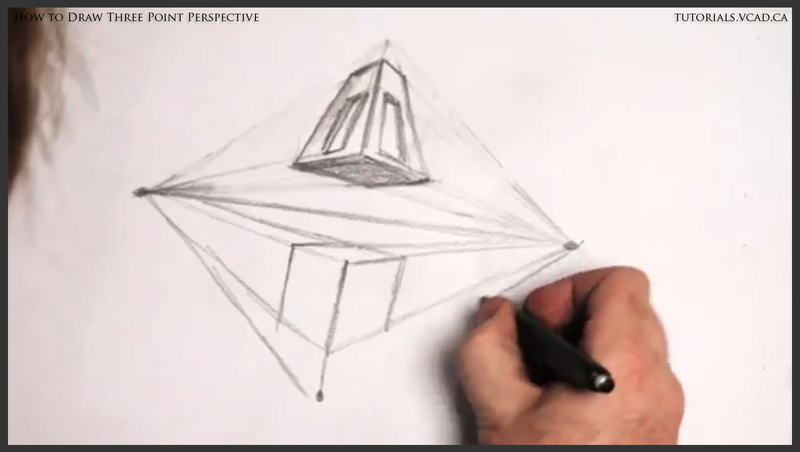 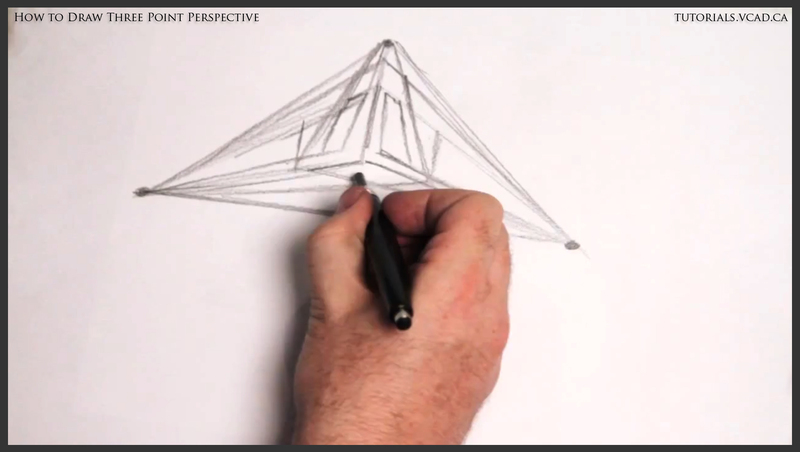 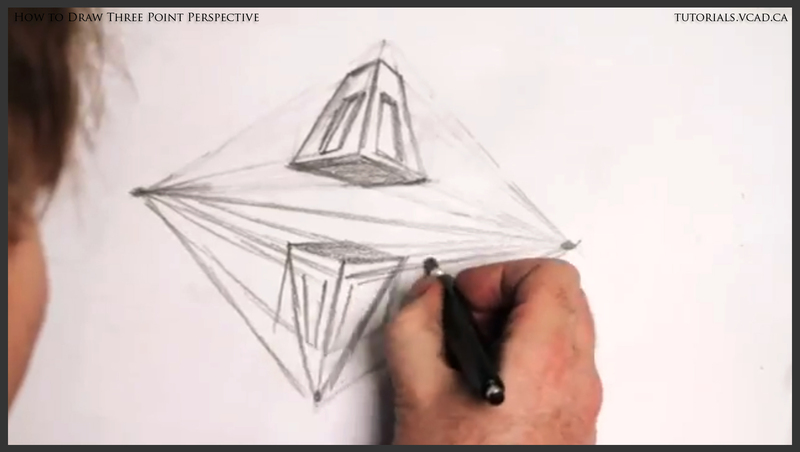 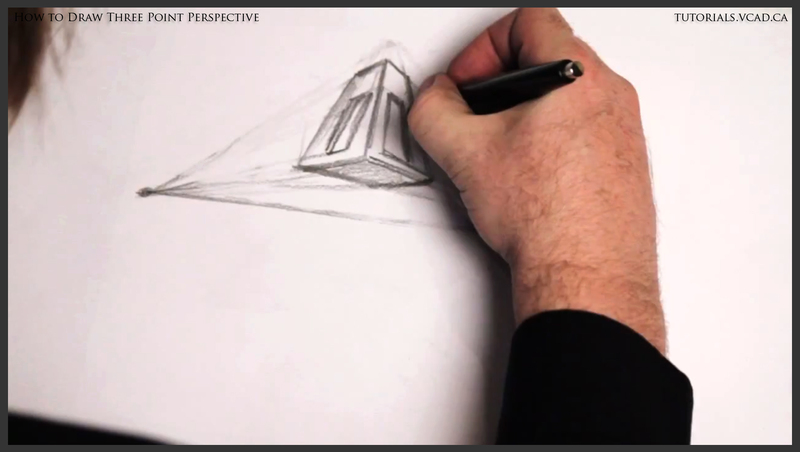 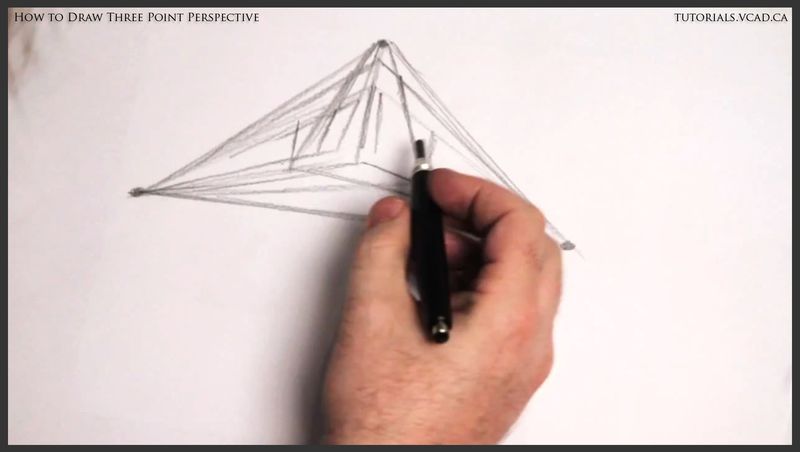 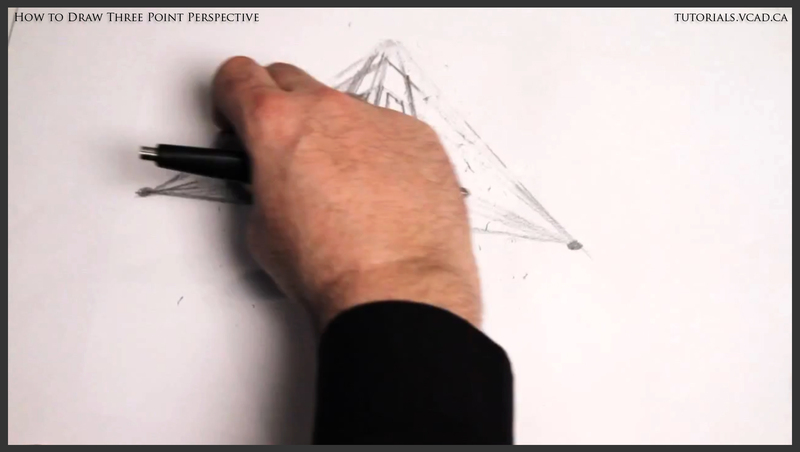 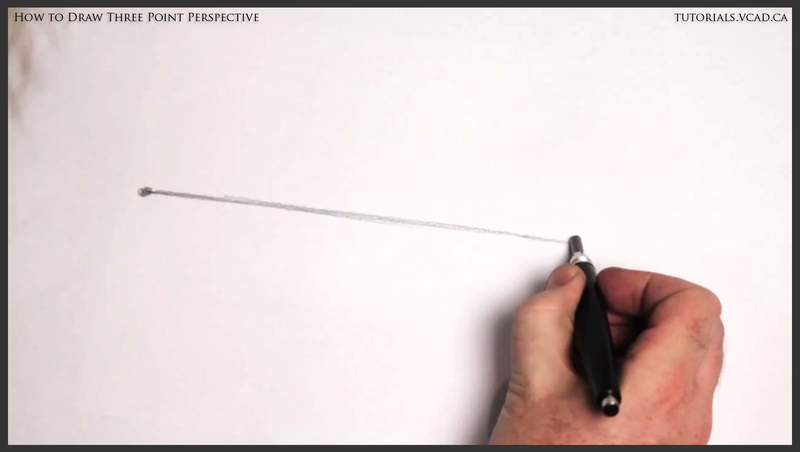 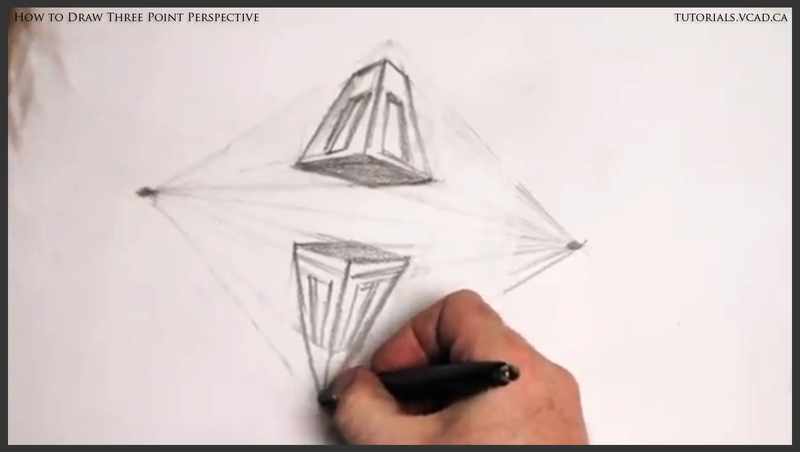 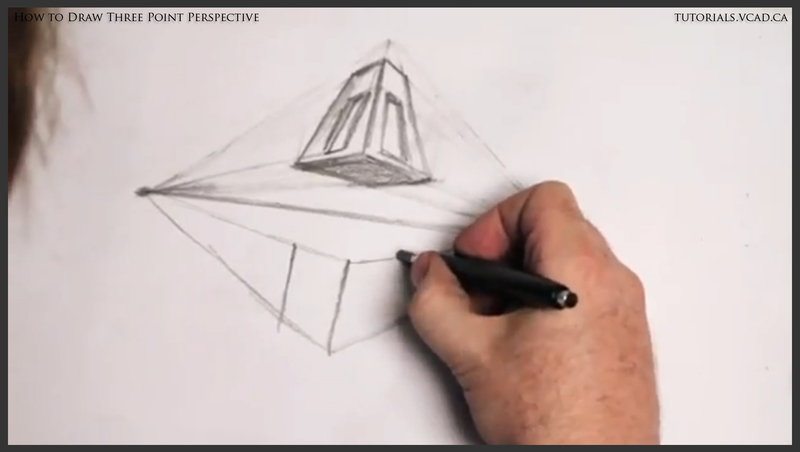 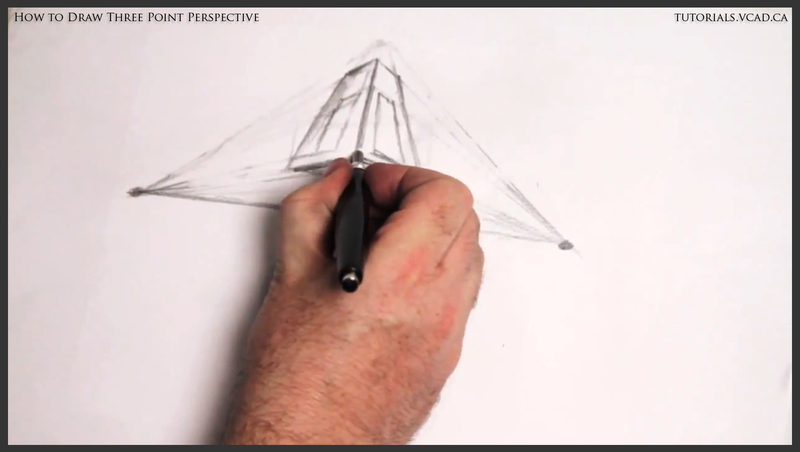 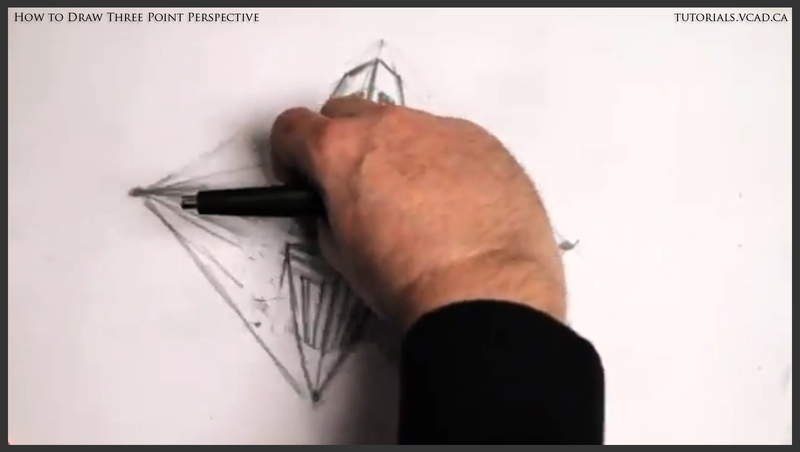 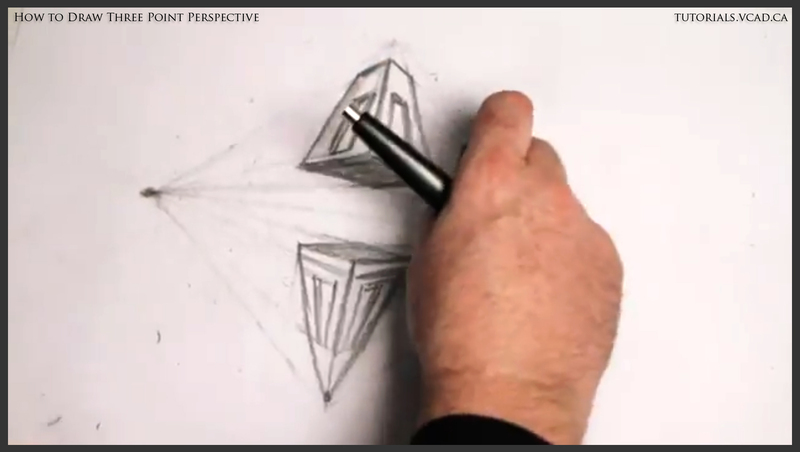 In Part 2 of the video series, Glenn draws another rectangle under the horizon line using vanishing points. 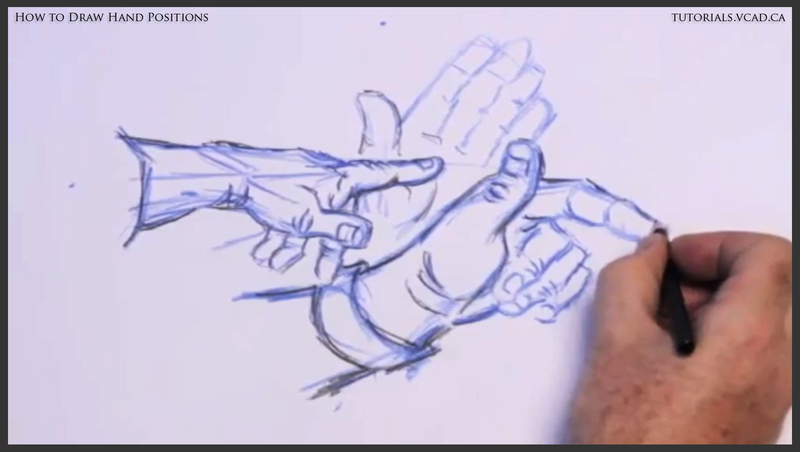 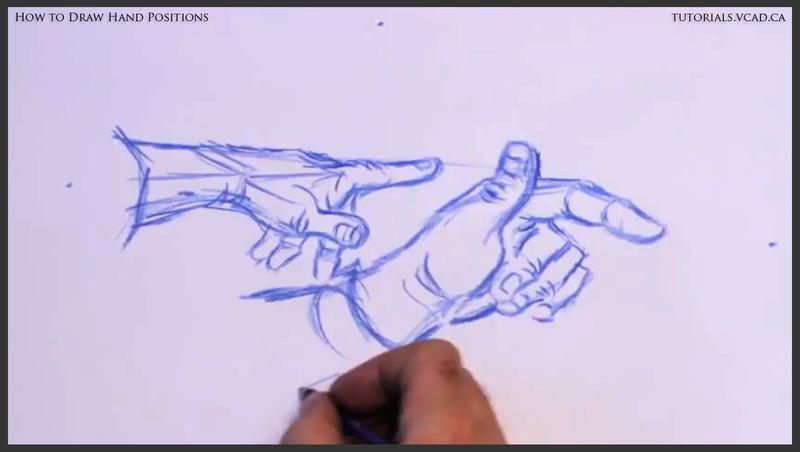 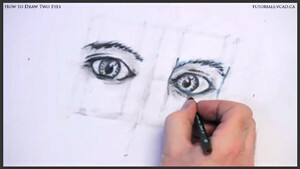 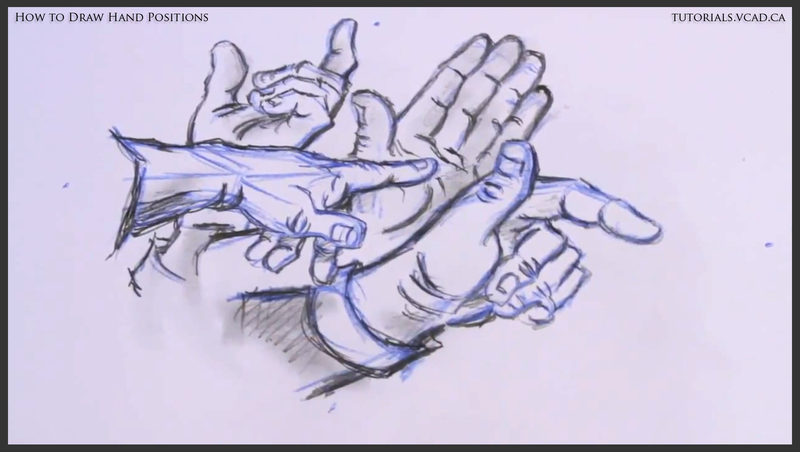 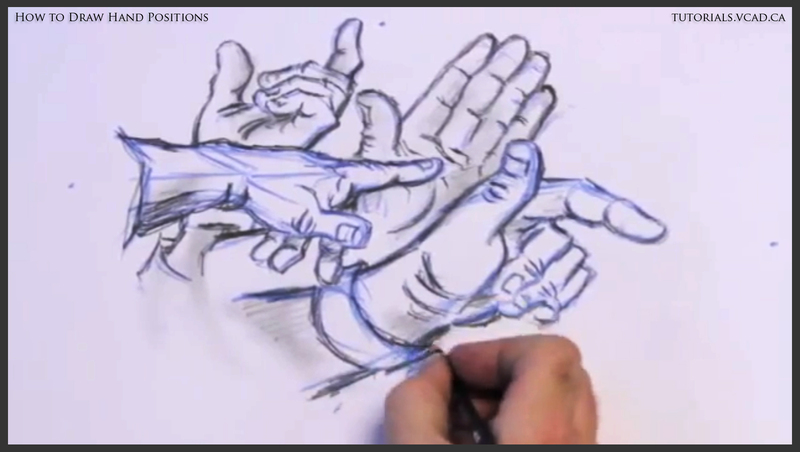 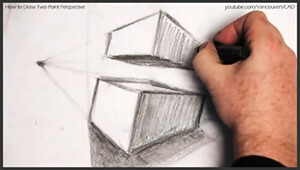 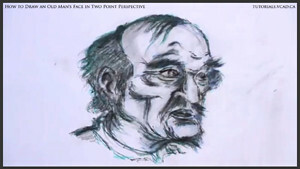 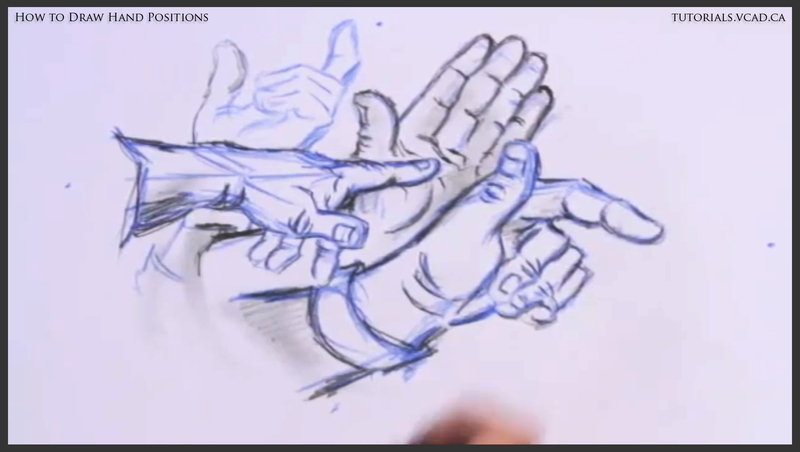 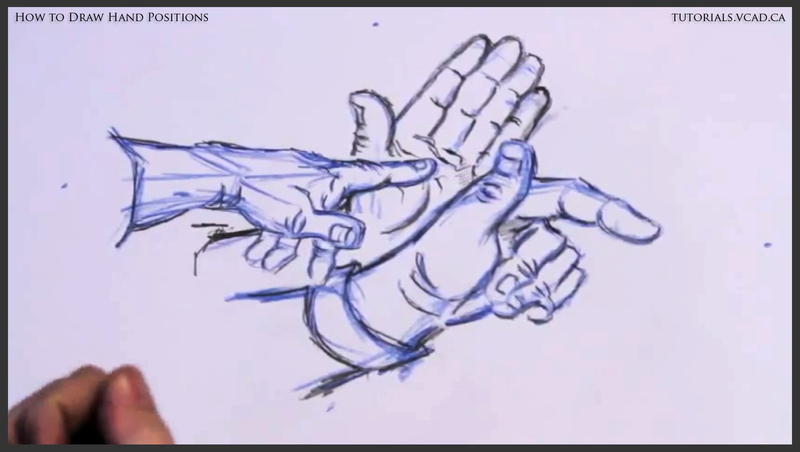 At the end of this two-part video series, viewers will have an idea of how to create space and dimension in their drawings.